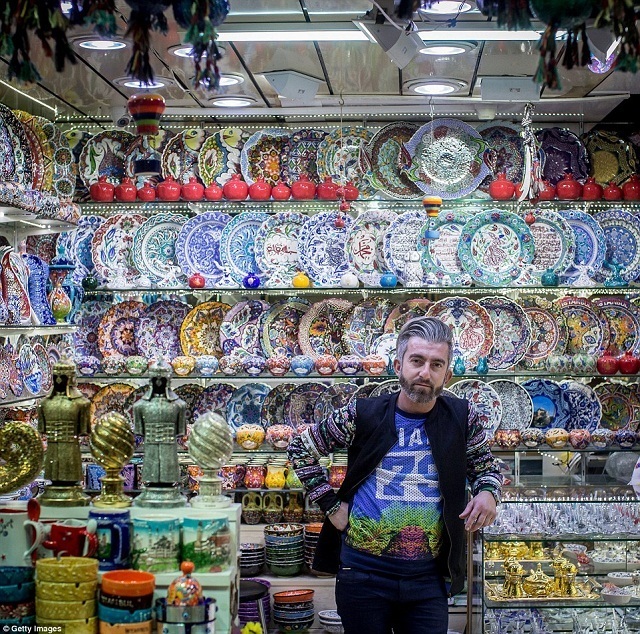 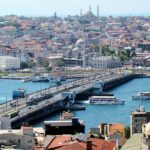 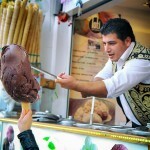 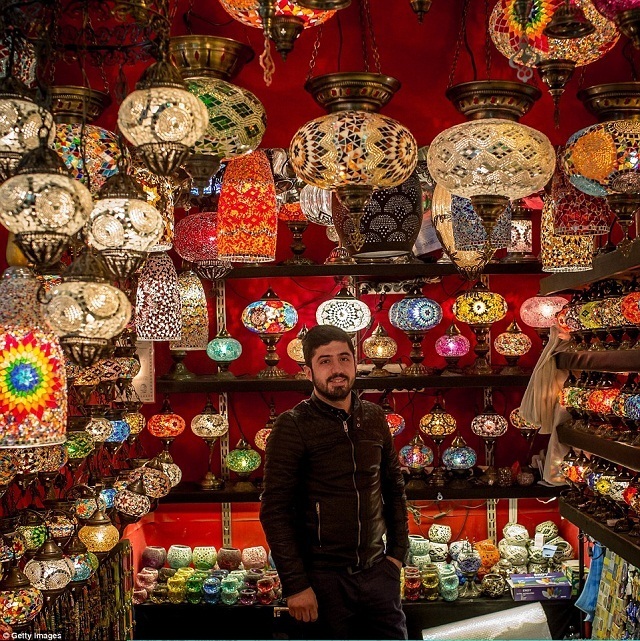 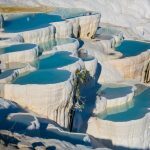 Explore Grand Bazaar Market Istanbul - Living + Nomads – Travel tips, Guides, News & Information! 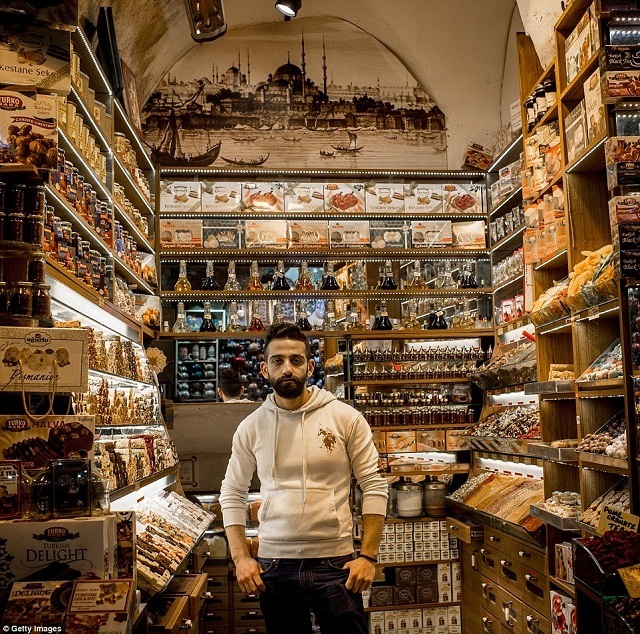 The construction of Grand Bazaar market was started by the order of Sultan Mehmed the Conqueror in 1455 and was completed in 1461 like a maze with an area of 30,000 square meters. 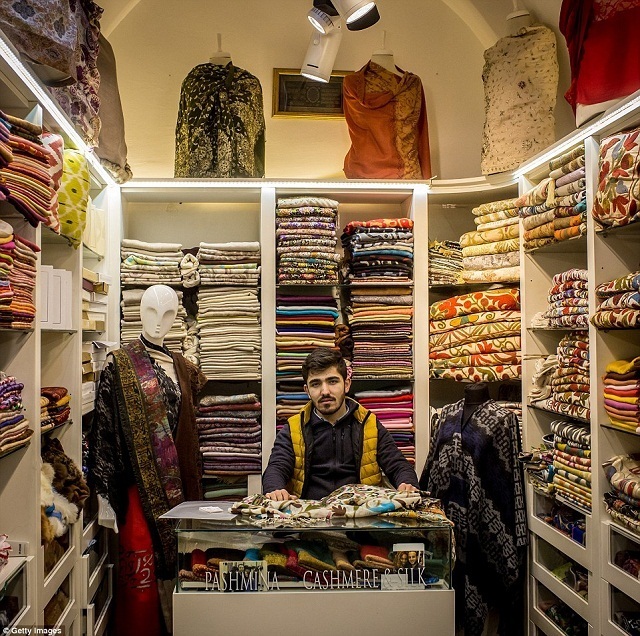 Here, along with ancient architecture, there are 66 covered streets and more than 3,000 stalls that sell leather, carpets, gift items… An extremely special thing in Grand Bazaar market is that only men can sell here. 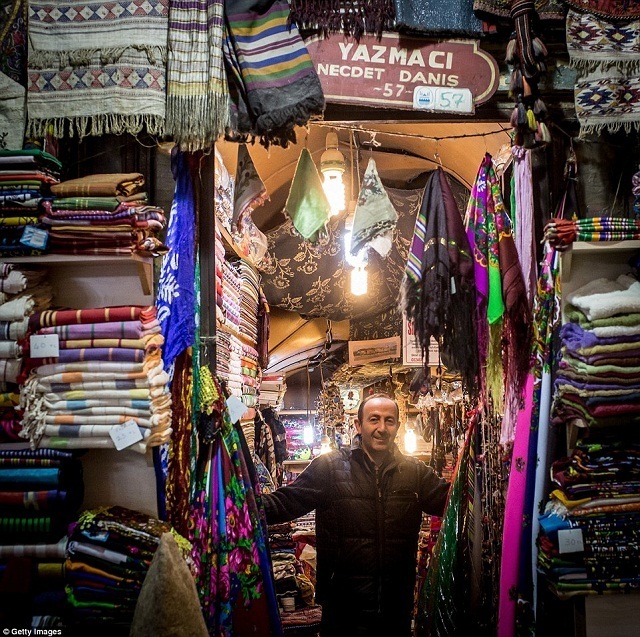 The Grand Bazaar market has more than 3,000 stalls selling leather, carpets, gift items… and that wide diversity of goods explains why the market attracts more than 250,000 visitors daily. 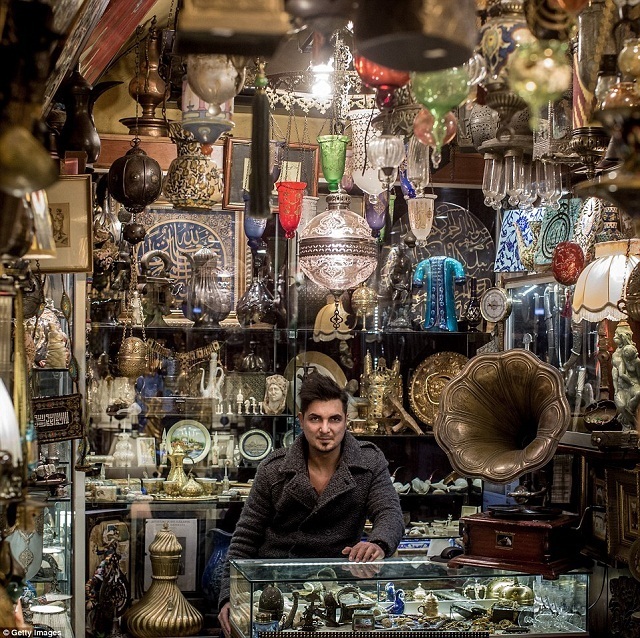 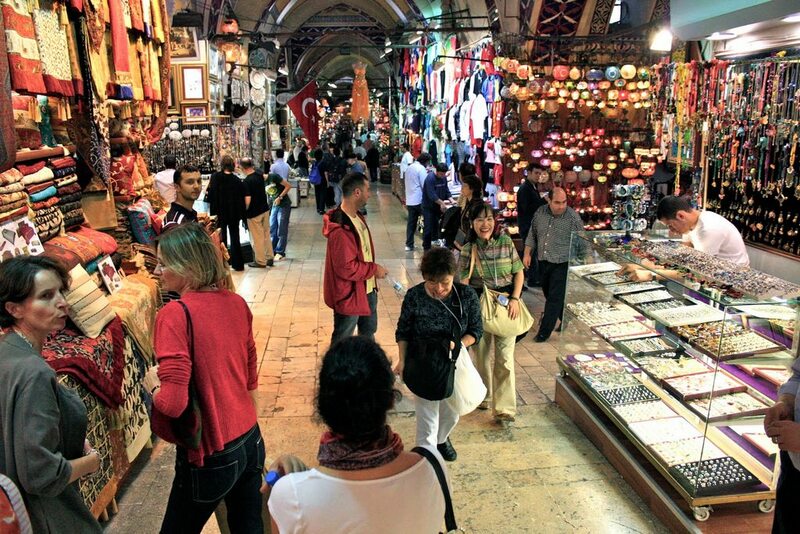 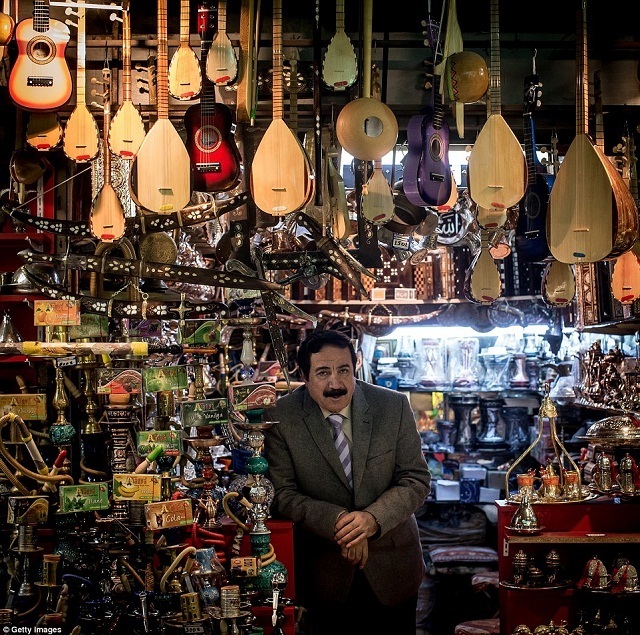 You can spend hours in the instrument store in Grand Bazaar to admire the traditional instruments of Turkey. 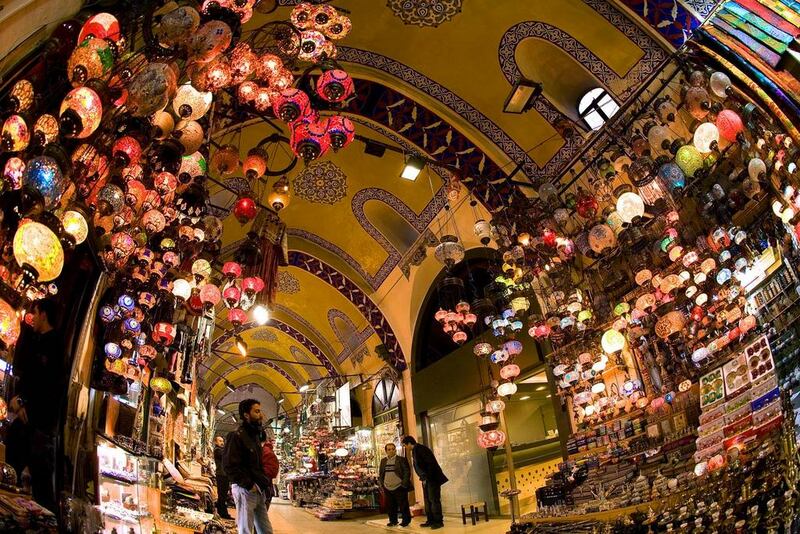 Grand Bazaar market is where goods exchange took place during Ottoman Empire period and also located on the silk and spice route into Europe. 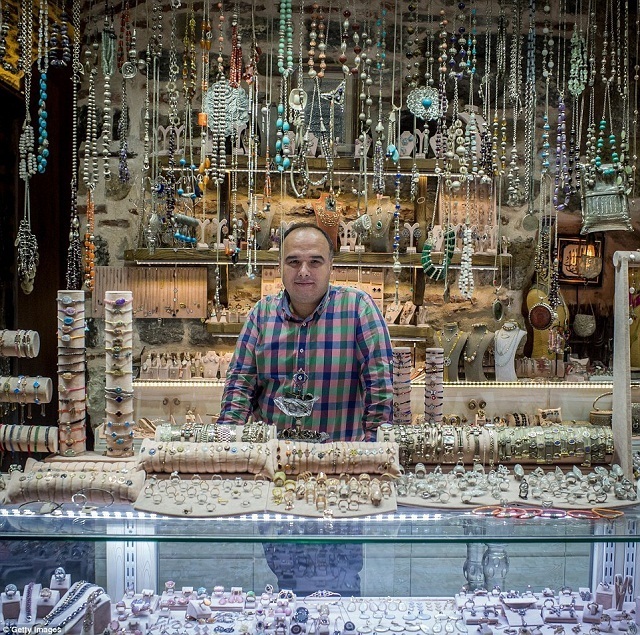 An extremely special thing is that only men can sell in the market. 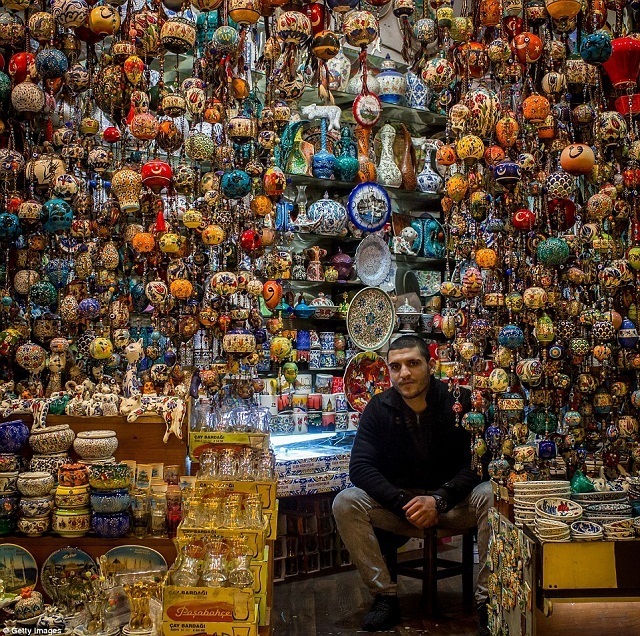 Each year, Grand Bazaar market welcomes more than 91 million visitors and is the most-visited tourist attraction in the world. 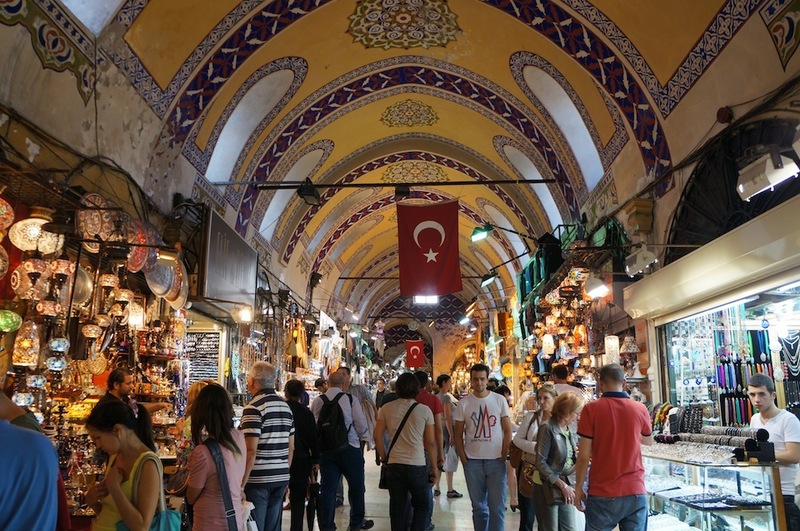 Grand Bazaar is also divided into areas specializing in clothing, jewelry, leather, or food… all of them gather under the dome of the market. 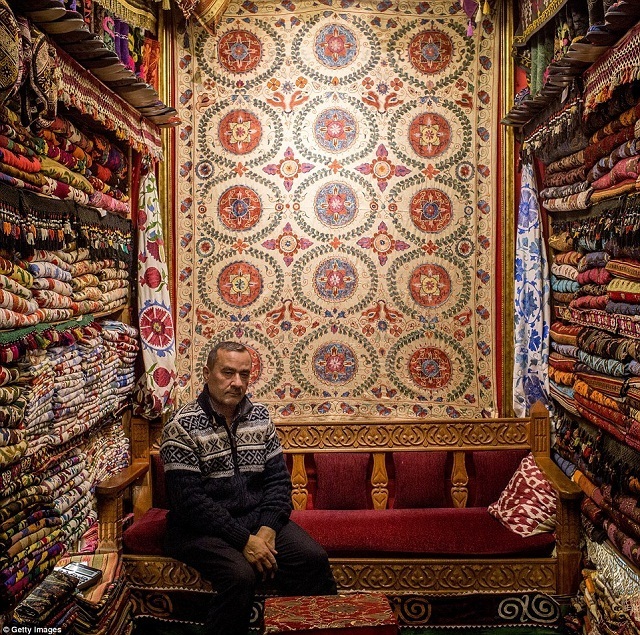 Carpet is one of the things you have to buy when visiting Istanbul. 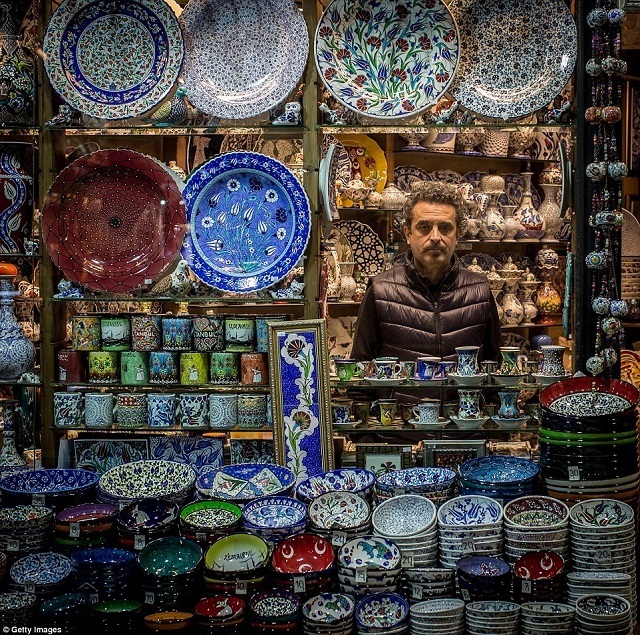 Grand Bazaar market construction in Istanbul was started by the order of Sultan Mehmed the Conqueror in 1455 and was completed in 1461 like a maze with an area of 30,000 square meters. 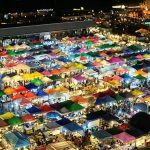 Many websites have been established to promote the trading in this busy market and it is introduced as “one of the most interesting shopping experiences in the world”. 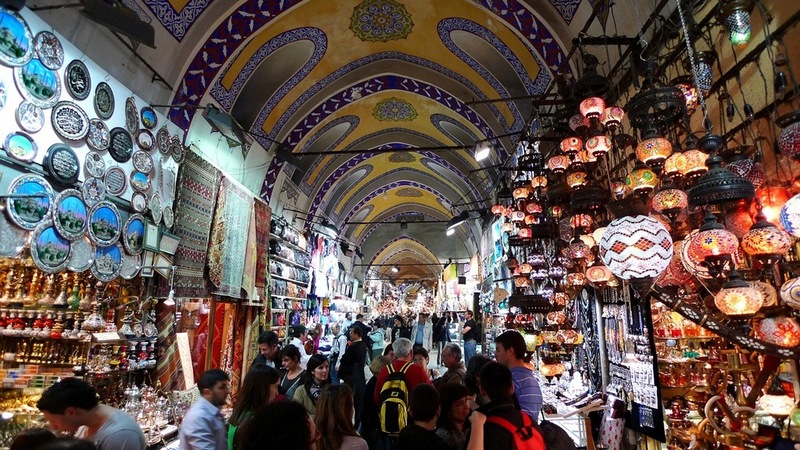 Always ready yourself to bargain, the items sold in Grand Bazaar covered market are usually at very high and unreasonable price. 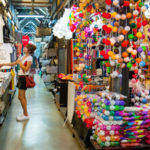 The experience is to pay 1/3 the price said in the market, sometimes 1/3 is still not enough, it should be 1/5 or even 1/10! 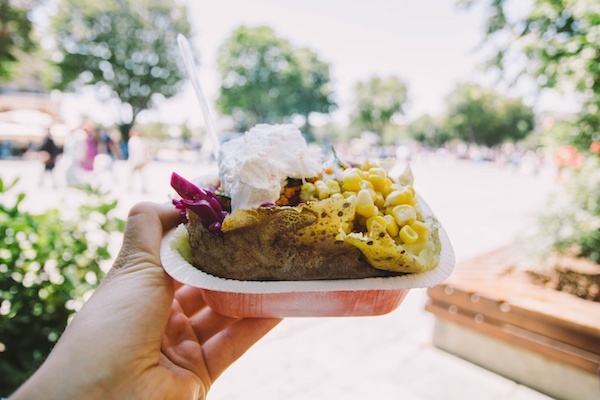 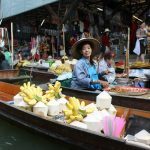 Opening times of the market are from 9:00 AM to 7:00 PM on Mondays to Saturdays and closes on Sundays. 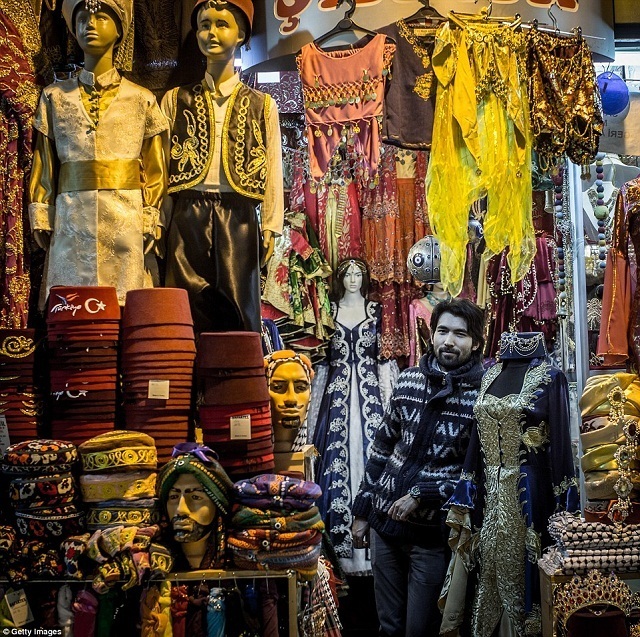 To get to Grand Bazaar gold market, you can take a taxi or use public transportation (Tramway T1 train with the “Beyazit” stop). 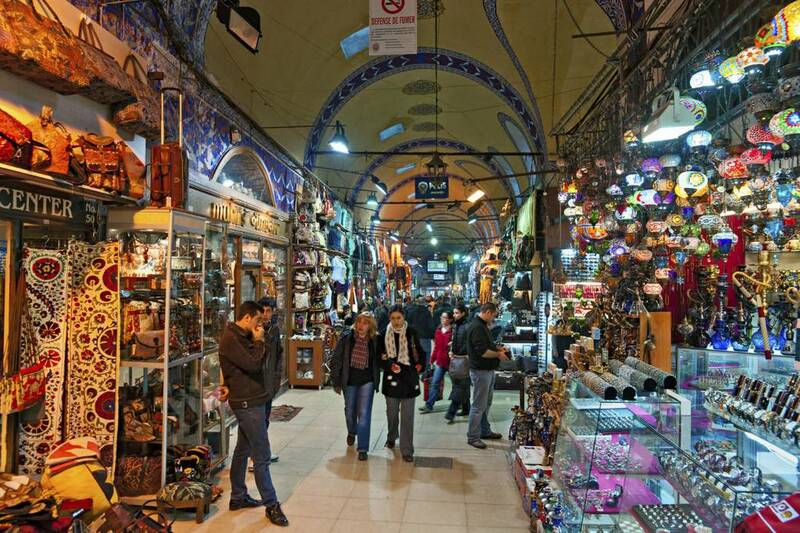 The Grand Bazaar market was chosen to be the opening scene of the James Bond 007 movie – “Skyfall”. 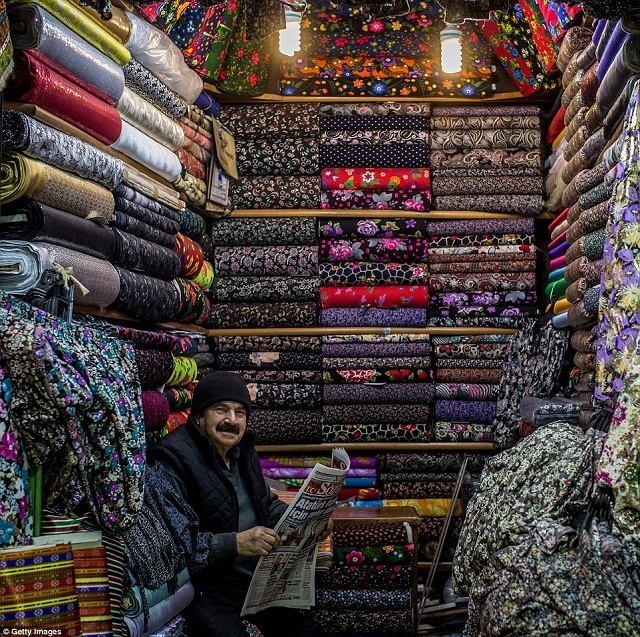 Hours: Opening times of the market are from 9:00 AM to 7:00 PM on Mondays to Saturdays and closes on Sundays.